Deema Shahin is a Jordanian-Palestinian artist whose second visit to Malta is yielding a month-long exhibition in Gozo. These are her reflections on her stay on the island and her work. Because He’s everywhere I look in Marsalforn, it is no longer a lonely journey. I was struck by it early on in October 2016 on my way from Victoria to Marsalforn on the bus. 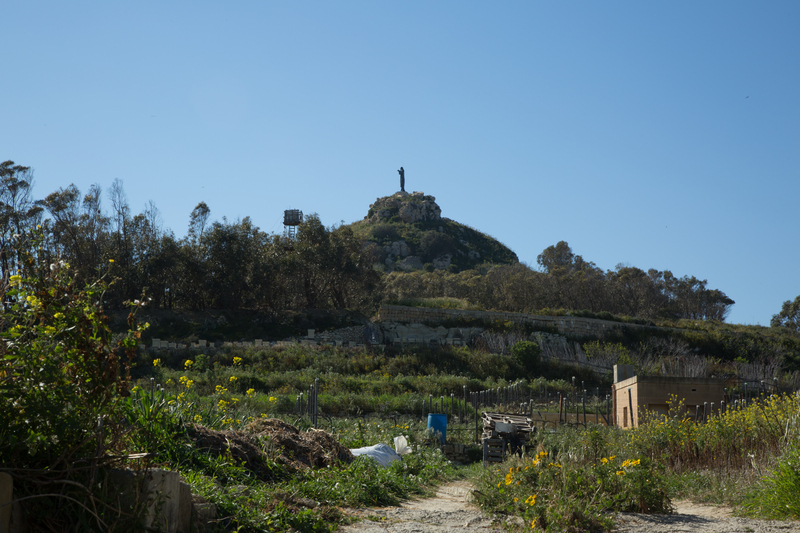 It was only during my second visit in March 2017 that I realised that I could actually see the statue of Jesus Christ from nearly everywhere I was in Marsalforn. When I leave my place out to catch the bus, or go grocery shopping or even for a run, it seemed like He was the guardian of the land, I felt safe and looked after, even happy at times to know it’s there. 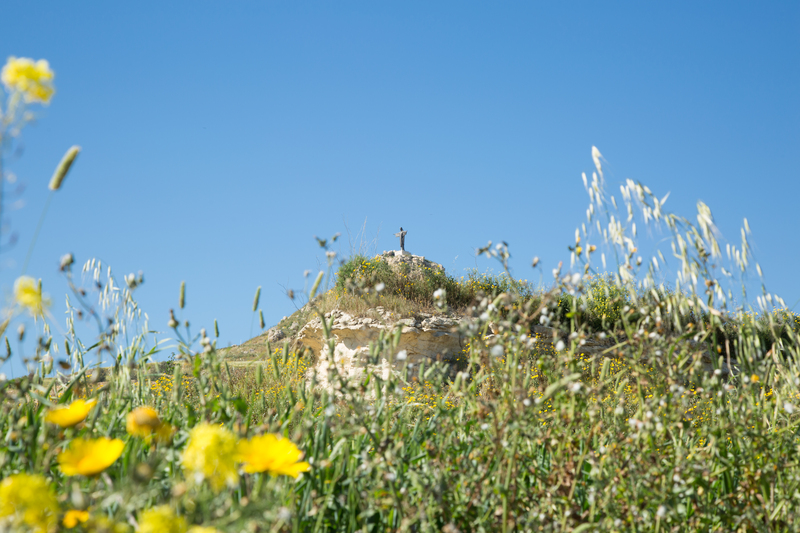 His strong presence in Gozo in general just amazes me. Jesus, the church and the Virgin Mary were all very much present in my journey in Gozo, be it with the mothers I lived with day in day out for “Home is Where Mom is”, the masses I’ve been to accompanying my “mothers”, on the streets or with the friends I made along the way here. From Victoria to Marsalforn, starting at the Għarajjex 310 bus stop, different spots and interpretations to what guardianship is. Lead us to a place, guide us with your grace, give us faith so we’ll be safe, Amen. ‘Home is Where Mom Is’: An Exhibition by Deema Shahin, which will be held at the Ministry for Gozo in St. Francis Square in Victoria, Gozo.